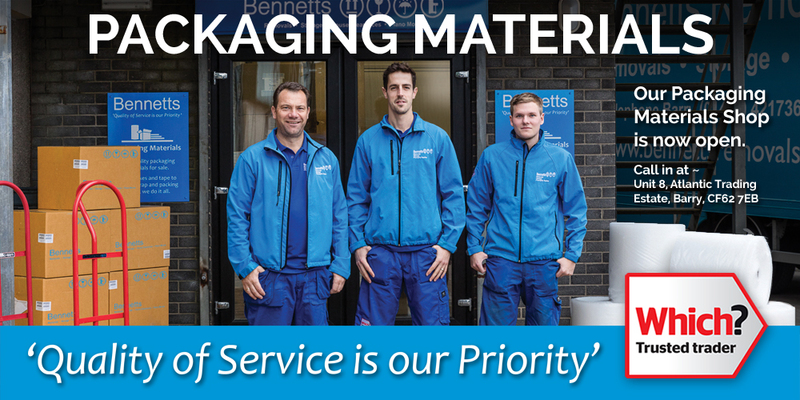 If you're happy to pack your belongings yourself, we can supply high quality packaging materials that are perfectly suited for the job. From boxes and tape to bubble wrap and packing paper, we do it all at our shop. 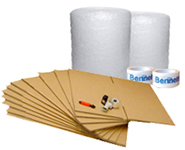 To order your packaging materials, complete the order form below or call into our Packaging Shop at Unit 8, Atlantic Trading Estate, Barry, Vale of Glamorgan, CF63 3RF. All purpose box, ideal for books, china, DVDs, ceramics, small picture frames, DVD player, sky box and kitchen contents. Easy assembly with handy handles on sides and strong double wall - superior strength. Ideal for lighter items, Toys, bedding, clothes, Kitchen equipment, pictures, vases andlamps. Easy assembly with handles on sides, strong double wall, superior strength. Ideal for large pictures, lamps, chandeliers, bedding, clothes, cushions, sound system, speakers, duvets, blankets. Easy assembly with handles on sides, strong double wall, superior strength. Can also be used as a sofa cover. Can also be used as to protect settees or any other upholstered furniture. Barry, Vale of Glamorgan, CF63 3RF. Unit 8, Atlantic Trading Estate, Barry, Vale of Glamorgan, CF63 3RF. Designed & Powered by MOMENTUM CREATIVE.